If there's anyone in the world we wish we could thank every day, it's our mothers. So when Mother's Day comes around, finding a gift that says "thank you for, literally, everything" can be a little challenging. 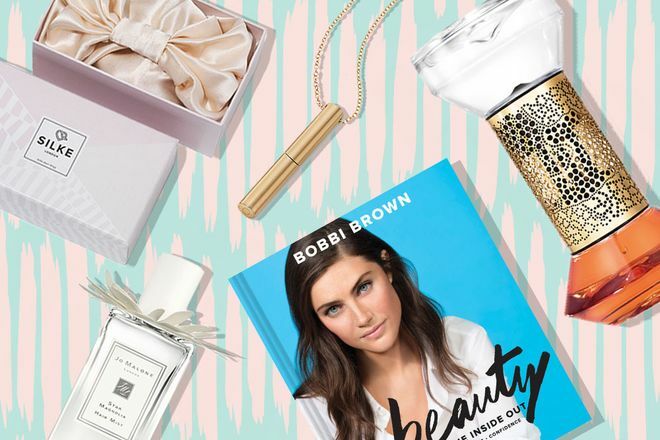 Here's what we've got on our list to thank the best woman in our lives. Give mom's blowdryer a chic, high-tech upgrade with this must-have that took the beauty world by storm this past year. 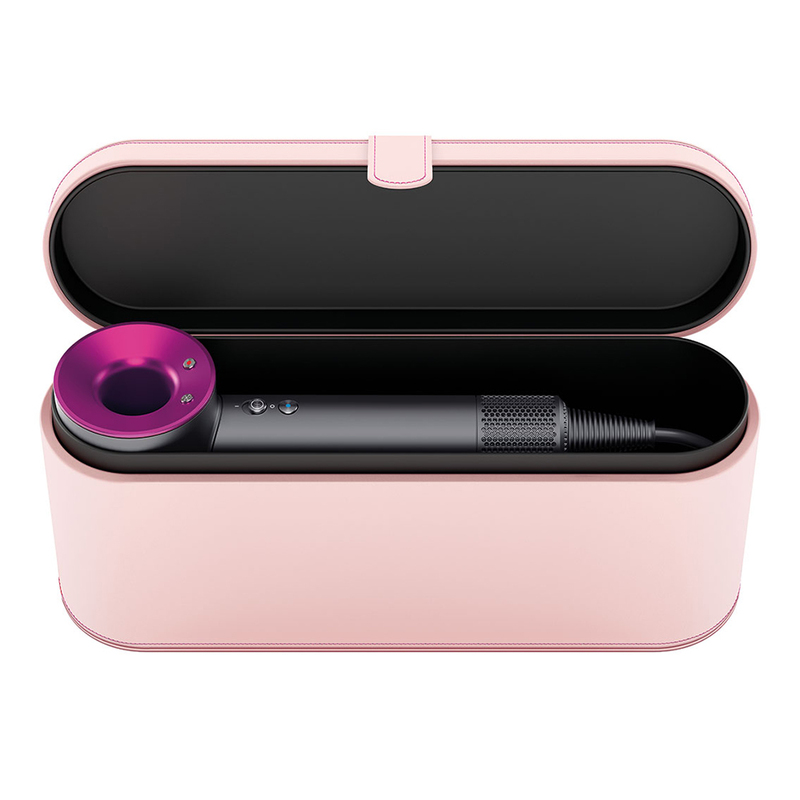 For a limited time, the tool also comes housed in a pink leather travel case, created exclusively for Mother's Day. 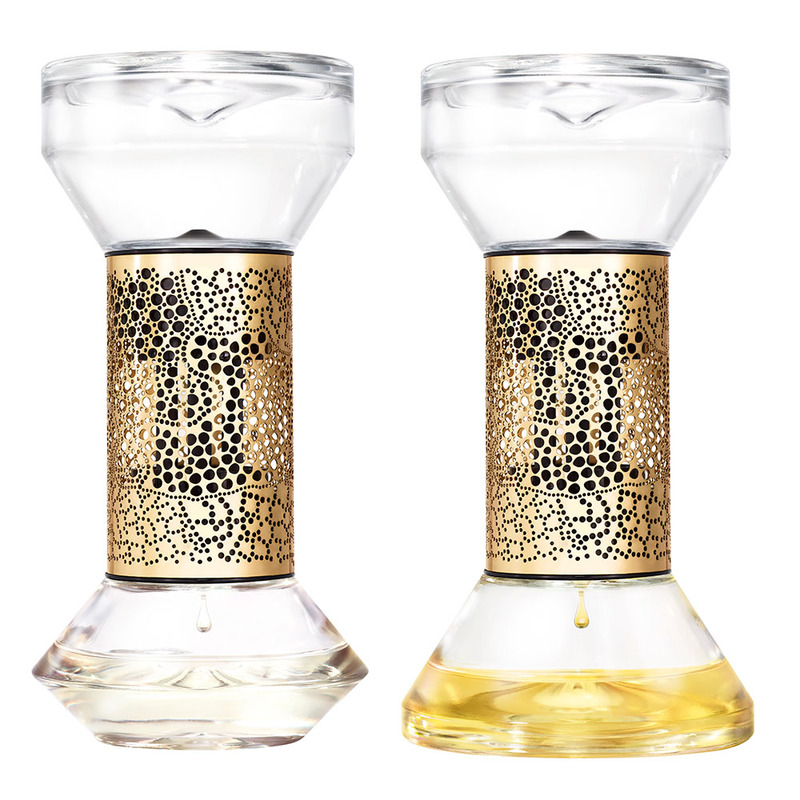 Inspired by a traditional hourglass (the scent is gradually diffused once turned over), these ornate glass diffusers put a luxurious spin on traditional diffusers, fill a room with one of six of your favorite diptyque fragrances in 10 minutes (scents are easily interchangeable; refills retail for $60) and last for up to three months if turned twice a day. 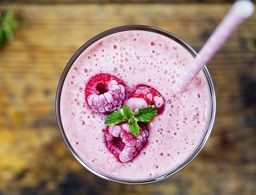 There's no one quite like our mothers to teach us the lesson of beauty starting from within, but beauty guru Bobbi Brown does a standout job of outlining some of the best ways to care for ourselves where it matters most: the inside. 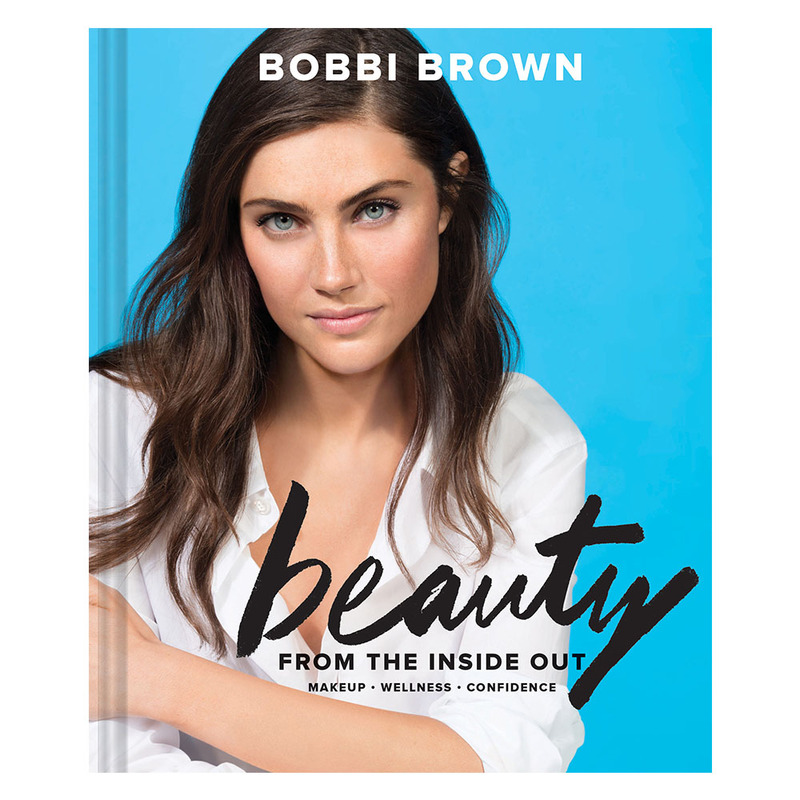 Filled with health and wellness tips, Bobbi's go-to fitness regimen and confidence advice from celebs like Olivia Munn, Laila Ali and Elle Macpherson, this book is the perfect addition to mom's coffee table or nightstand. Perfect for a mom who's always on the go, Charlotte Tilbury's newest creation is the perfect universally-flattering face and eye palette that does it all. 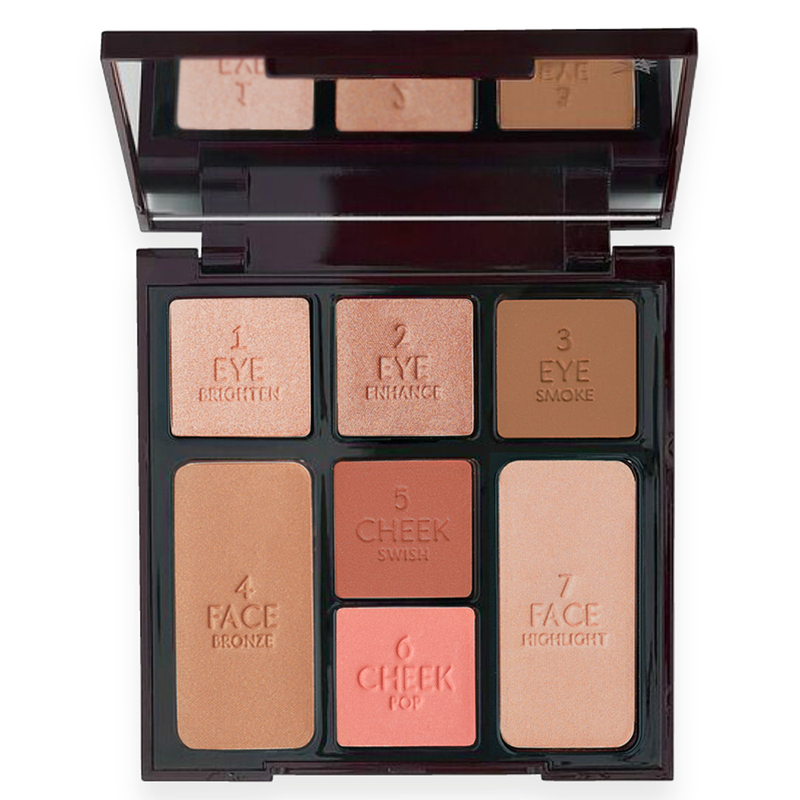 Three stunning eye shadow shades, two blush hues plus a bronzer and highlighter are all housed in one compact to create a supermodel glow in record time. 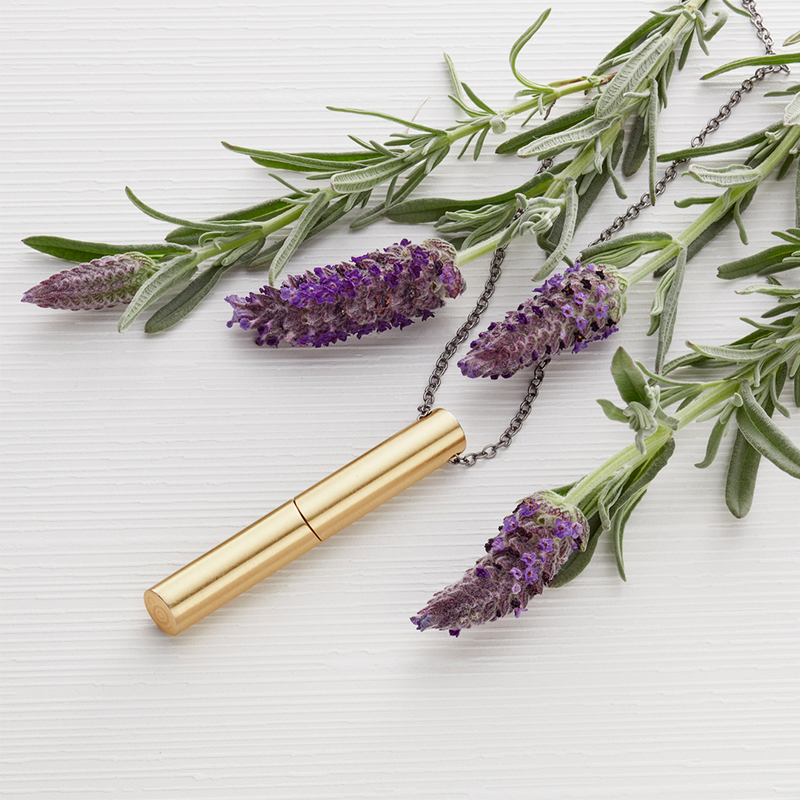 From a distance you'd think this necklace was just a gorgeous, on-trend piece of jewelry, but once you wear it you'll experience the power of aromatherapy, too. Available in three finishes—14-karat gold, 14-karat rose gold and silver plated—each pendant comes with three essential oil–infused Cor wicks: Calm, Focus and Energy. Pop the wicks in and out of the pendant (the bottom portion clicks in and out easily) depending on your need and breathe in deeply. 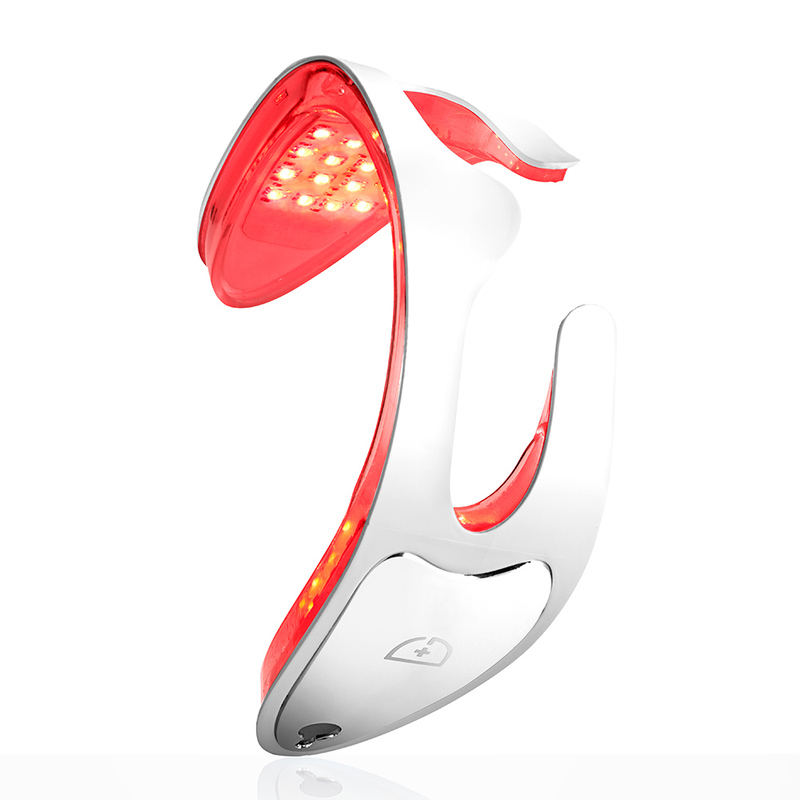 Proven to build collagen and reduce fine lines and wrinkles, this ultra high-tech device transfers the power of in-office LED treatments into an easy-to-use, hands-free device you can wear at home. 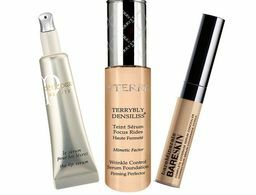 In just three minutes at a time, it works by penetrating deep within the dermis of your skin, stimulating collagen production to improve its density, smooth lines and even tone. 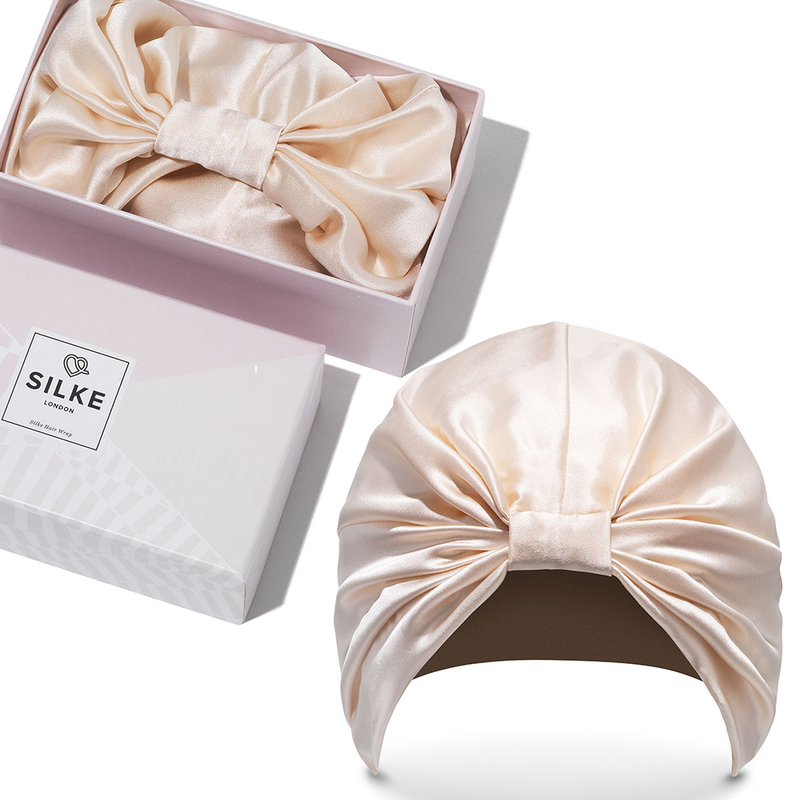 These chic sleeping caps take the silk pillowcase trend a few steps further by cocooning your tresses in 100-percent pure silk to prevent breakage and keep your blowout looking fresh and full for days. Plus, if you have dry ends and oily roots, this cap helps to balance it out while naturally condition strands—all while you snooze. Available in a variety of fun colors or classic naturals, there's an option for everyone (pictured: The Sofia). Whether you’re spending the holiday away from your mom or just don’t have the time to put together something as thoughtful as she is, Box Fox does all the hard work for you—all you have to say is “you’re welcome” when she receives the package at her door. 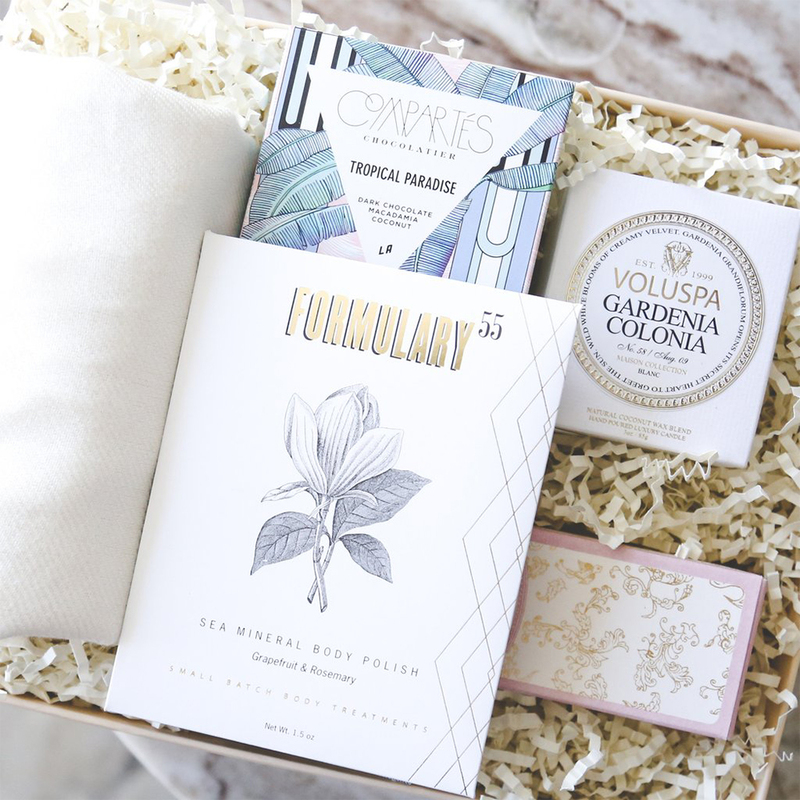 This pampering box includes a Voluspa candle, hand cream, nail polish and a soft pashmina (plus a personalized card) for a great Mother’s Day even apart. 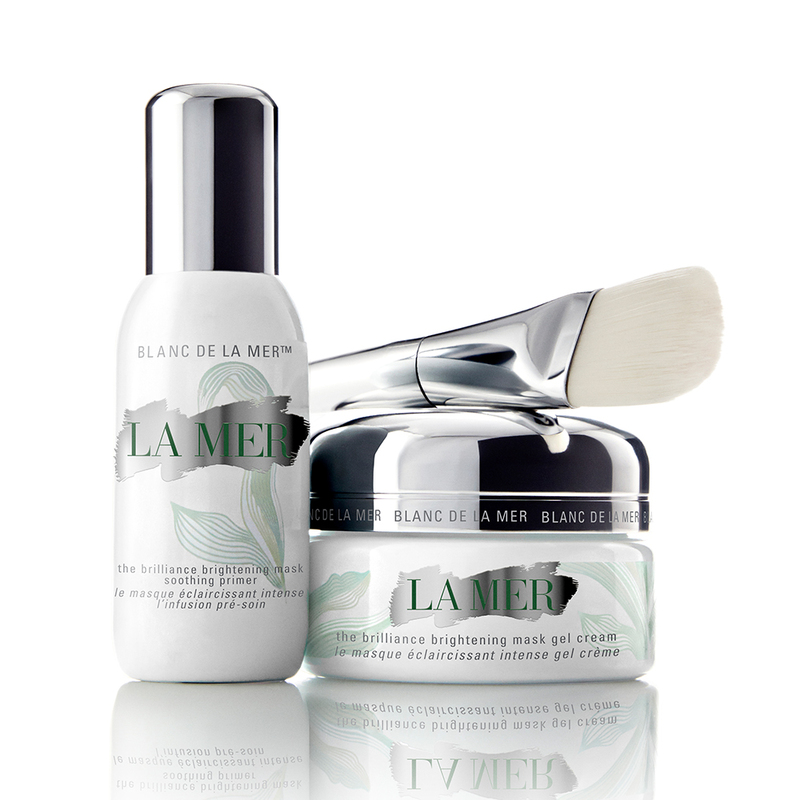 One mask in two bottles, this brand-new two-step mask (prime first, mask second) is already on its way to fandom for its ability to reduce dark spots, fade fine lines and deliver a dewy, radiant complexion in eight minutes flat—exactly what we've come to expect from the brand, and precisely what every great mom deserves. Crafted with Luminology technology fabric to provide UPF (Ultraviolet Protection Factor) 50+ rated sun protection, blocking 98 percent of UVA/UVB rays, this luxury sunwear collection is a fuss-free way to protect skin from the sun. 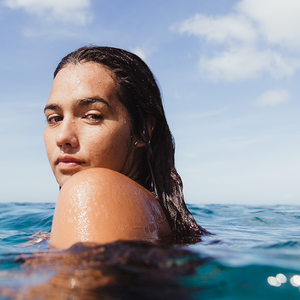 Plus, unlike many other protective clothing on the market, every piece in the collection has been infused with a plant-based oil and zero chemicals or metals, meaning the sun protection is permanent and ready to wear season after season. This gift is so stunning you can skip the wrapping altogether. 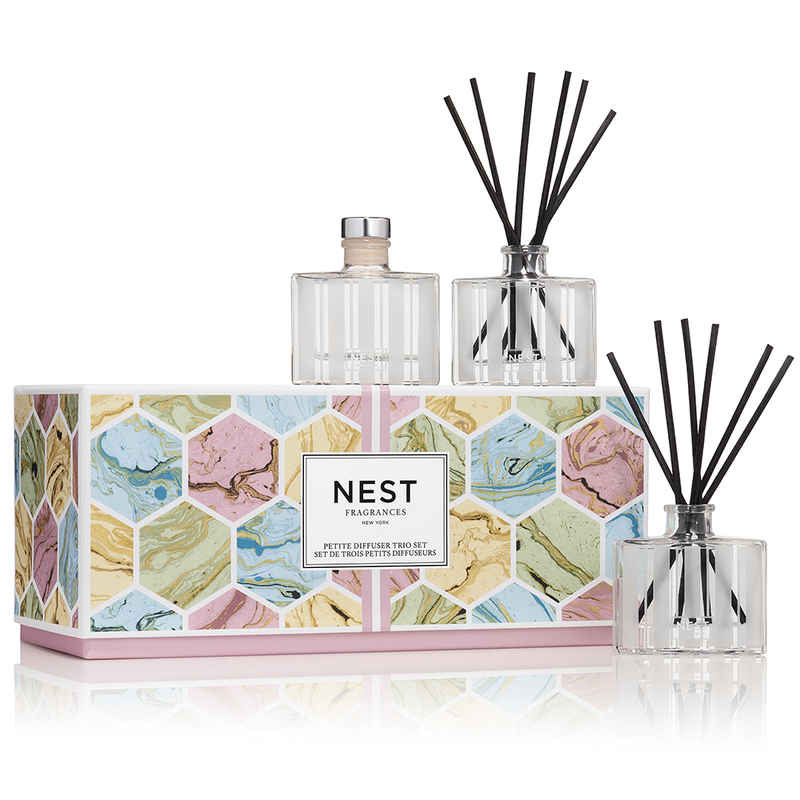 Three petite diffusers in three year-round home fragrances—Grapefruit, Ocean Mist & Sea Salt, and the brand's newest scent, White Camellia—come ready to deliver a bright, lively ambiance to any room. 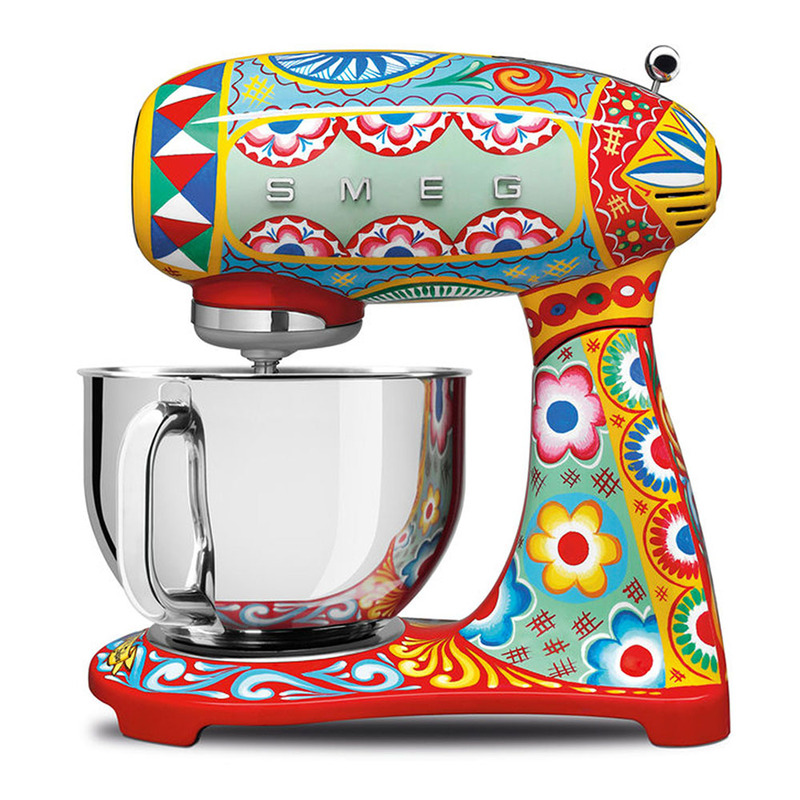 Just when you thought juicers, toasters and mixers couldn't be more "blah," Dolce & Gabbana teams up with SMEG, the trendy Italian home appliance company, to launch a line of jaw-dropping small kitchen appliances—just in time for Mother's Day. Each piece is an ode to southern Italy, where both Domenico Dolce and Stefano Gabbana call home. The full line should roll out in October, but we're already obsessed with what we see. 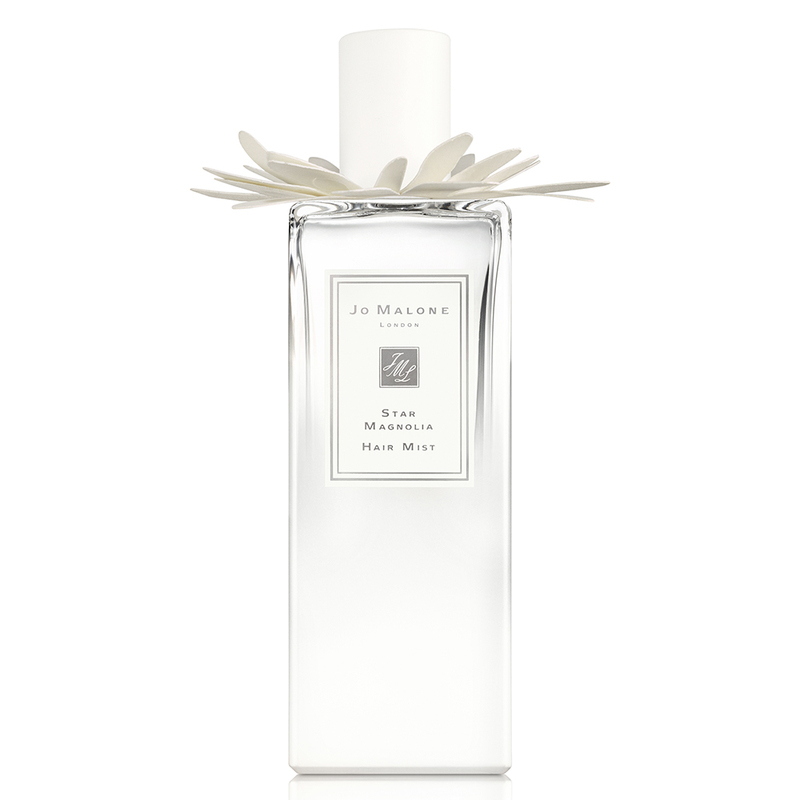 With notes of lemon, magnolia, orange blossom and sandalwood, Jo Malone creates fragrant magic yet again in the brand's first-ever hair mist. 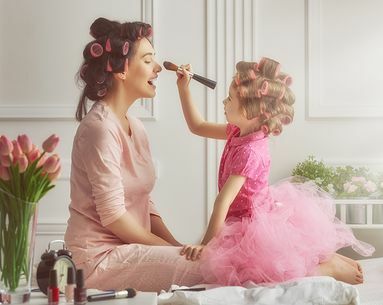 Just a few spritzes is all it takes to take your second- or third-day hairstyles from smelling drab to full-on fabulous in seconds—because sometimes, shampooing just isn't on the schedule, especially for do-everything moms. It's practically scientific fact that moms always carry one of everything in their purses. 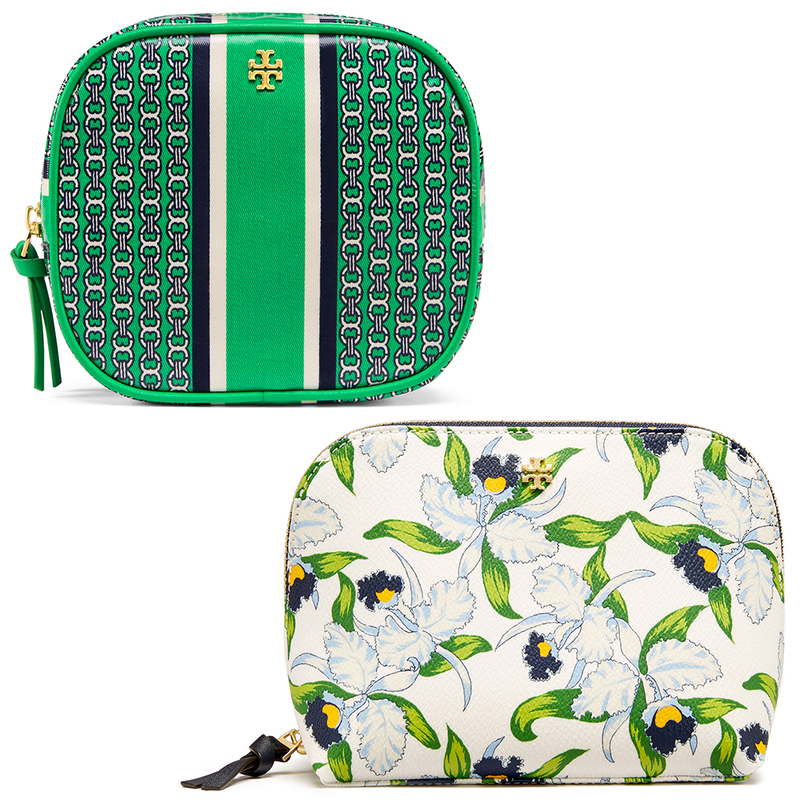 Help keep her tote organized with one of these spring-ready cosmetic cases that are equally chic, durable and water-resistant. 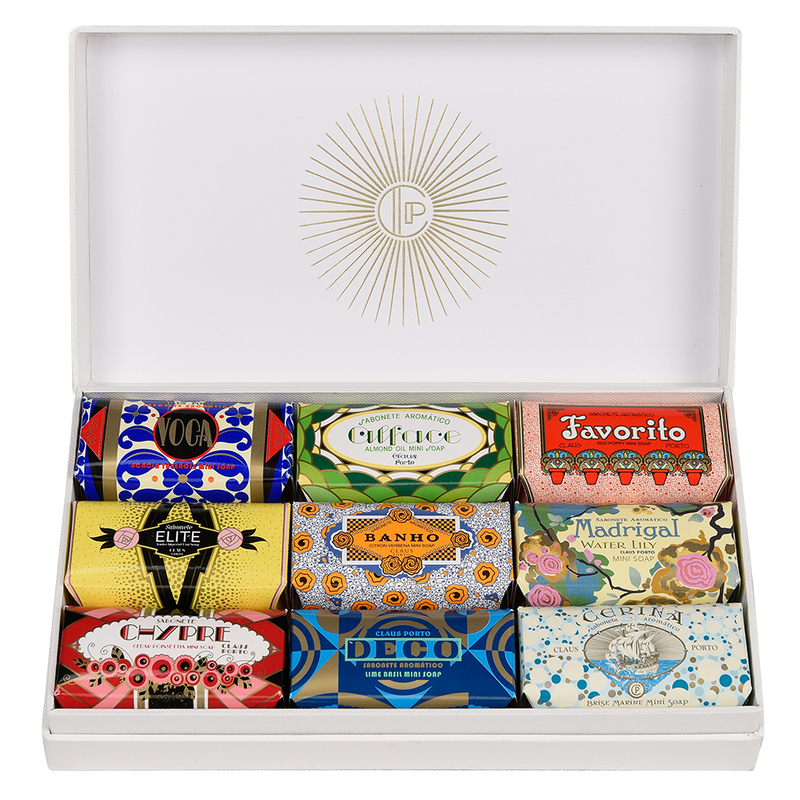 An assortment of nine miniature soaps that are almost too pretty to open, these shea-butter infused offerings each boast a unique scent and distinct personality, both of which what made Claus Porto such a prominent name in the 20th century. Once you find your favorite, try the full size bar or light the candle and fill your home with the scent in the same fragrance. Whether you're near or far from your mom this Mother's Day, this option is guaranteed to tug at her heartstrings. 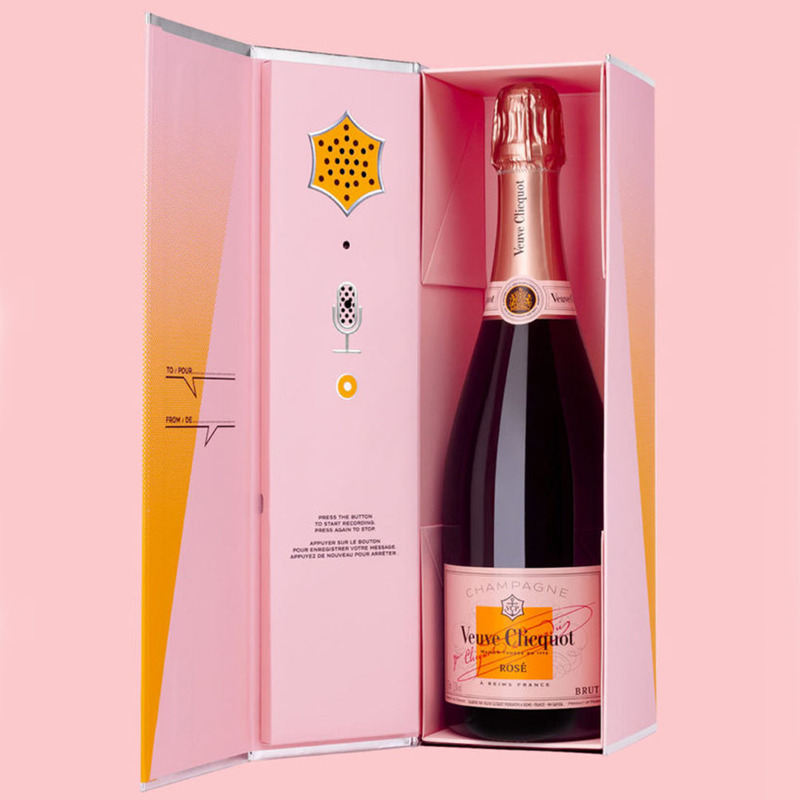 Veuve Clicquot is offering a limited-time rosé that comes with a voice-recording feature and plays your recording whenever the recipient first opens the box. Pick one up at your local wine and spirits store!